We all know that custom ROMs are popular, why shouldn’t they be? They have everything that can attract users to use them. There are many reasons why people love them, including high level of customization and some extra features, UI tweaks, stability and much more. Today we will discuss about a ROM which is developed for Micromax Canvas Nitro A310/A311 and the ROM is based on MiUI from Xiaomi, actually if I precisely mention, it is based upon the ROM of Redmi, but it works flawlessly on Micromax Canvas Nitro A310/A311. I will also provide a detailed guide on how to install it on your Canvas Nitro. I have been using this for a while and I must admit that the developers have worked really hard to make it stable and bugless, along with a lot of tweaks and Dolby Audio. Here are some screenshots of my device.Canvas Nitro. It is really a very popular phone from Micromax and has been a great value for money product and if you buy now you will get additional Rs. 1000 off on Flipkart, which means you just need to pay Rs. 8,999, if not yet you can still find some cool offers there. 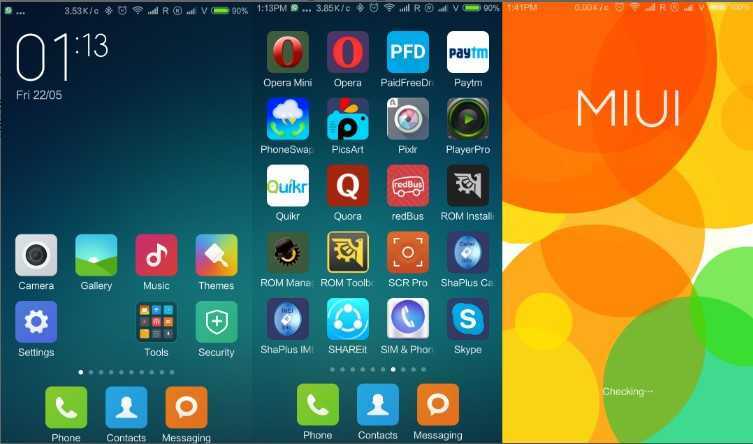 So, I thought of publishing a brief tutorial on how to install MiUI on Micromax Canvas Nitro A310/A311. So, let’s get started. Remember that your phone must be rooted, just root your phone first with iRoot, Kingroot or any other app/desktop application. This is must before you proceed with installing a custom recovery which is required to install any custom ROM. a) Download and install Mobile Uncle Tools from Play Store. b) Place downloaded recovery image into your SD Card in root directory. 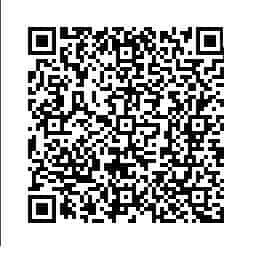 c) Now open Mobile Uncle Tools and click on Recovery Update option. d) Now click on recovery image and Click OK on the prompt dialog box. e) Wait a few seconds, after that it will ask for Reboot, Reboot Your Device and Check your Installed TWRP Recovery. 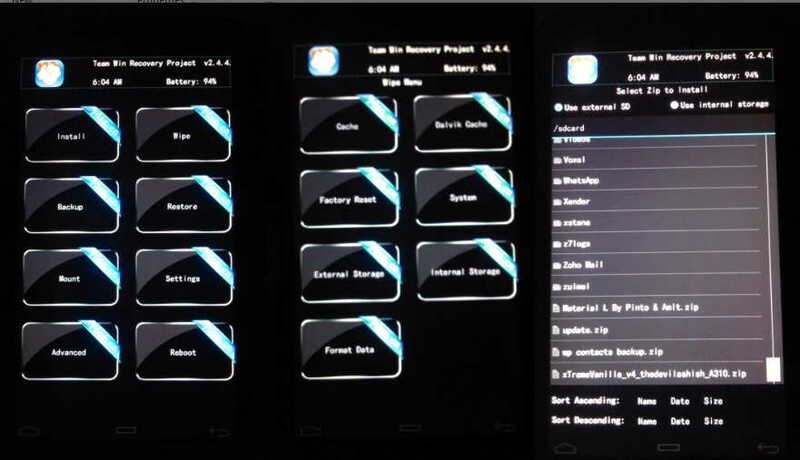 That’s it, you have installed TWRP recovery in your Micromax Canvas Nitro A310/A311, and now you can install custom ROMs. i) Your phone must be rooted. iii) Make sure your phone has 70-80% battery level. a) Power off your phone. b) When it has been turned off, press volume up+power button at the same time. 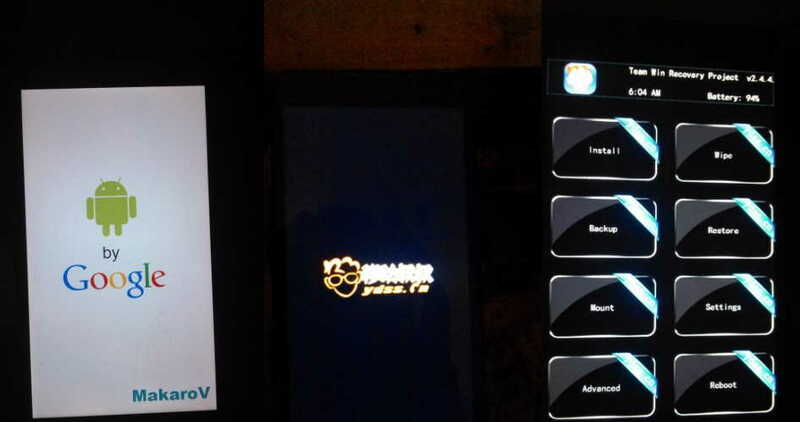 c) The phone will boot into recovery mode and will show the menu for flashing custom ROM along with various other options. d) Select Wipe cache and slide from left to right, once done again press Back and select Wipe Dalvik cache. In the same process, wipe data as well. Once these are wiped from the phone you can proceed to the next step. e) select Install option and navigate to the directory where you have placed the zip, select the zip and tick the checkboxes and again swipe from left to right to confirm. f) Wait for around 5-10 minutes as it shows the progress in the progress bar and it will be installed on your device. That’s all. Follow the steps carefully and install this great MiUI ROM on your Micromax Canvas Nitro A310/A311. 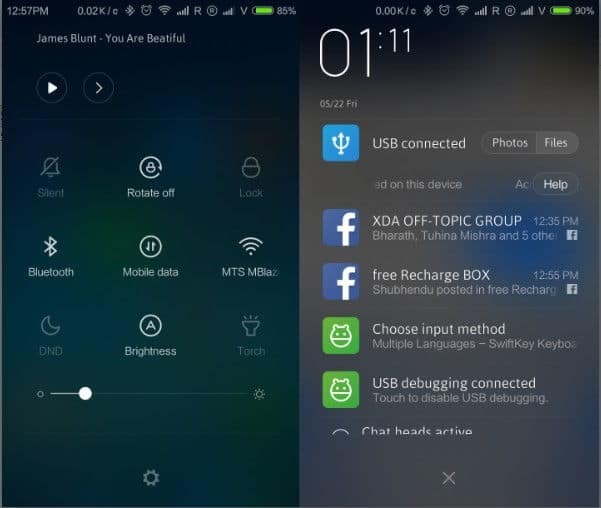 Thanks to Pinto Thakur and Amit Kumar for developing this awesome for for Micromax Canvas Nitro users. However, Canvas Nitro A311 may need to install patches for volume, camera and sensors which will be provided very soon.